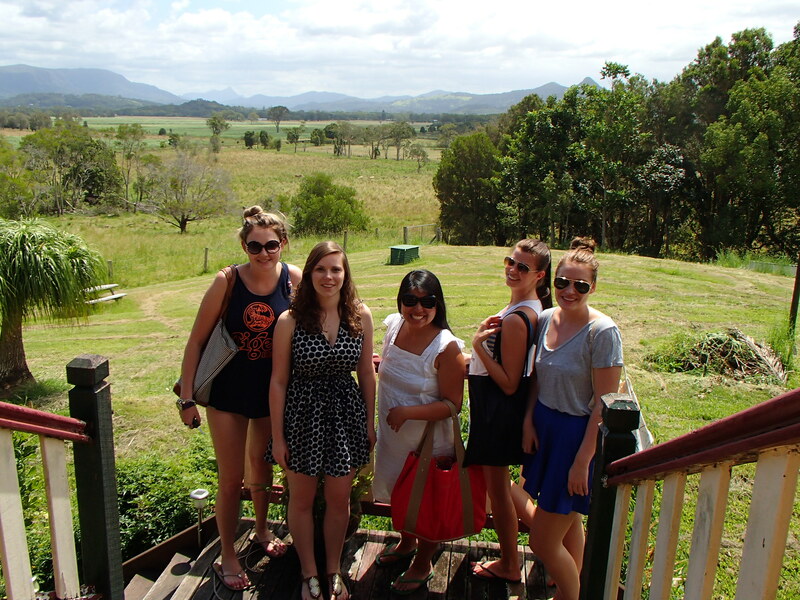 What an unforgettable weekend in Byron Bay (BB)! It’s definitely been the best weekend in Australia to date. My girlfriends and I saw the perfect weather forecast and decided it was time for a road trip. 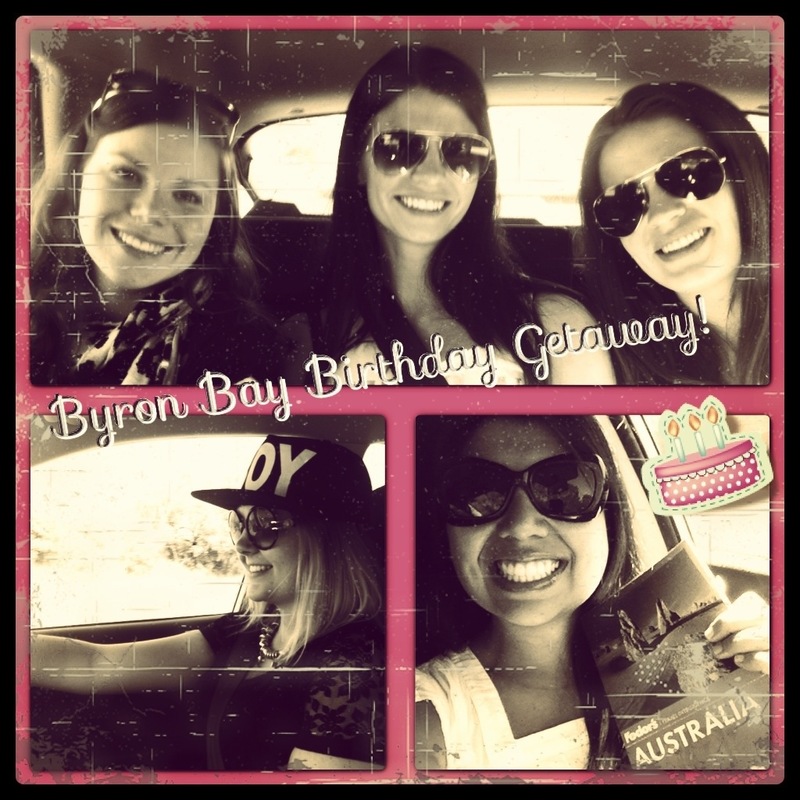 Since my birthday is on the 20th, our trip was the official Byron Bay Birthday Bash (BBBB)! We booked accommodations, rented a car, and packed our bags. The five of us were ready to rock the beaches of Byron Bay. My beautiful friend Charlotte went to BB five years ago and fell in love. Her two-day visit turned into two weeks. We knew we couldn’t have that due to school but Byron definitely cast the same spell on each of us. We are already planning our return to this relaxing and inviting beach town. 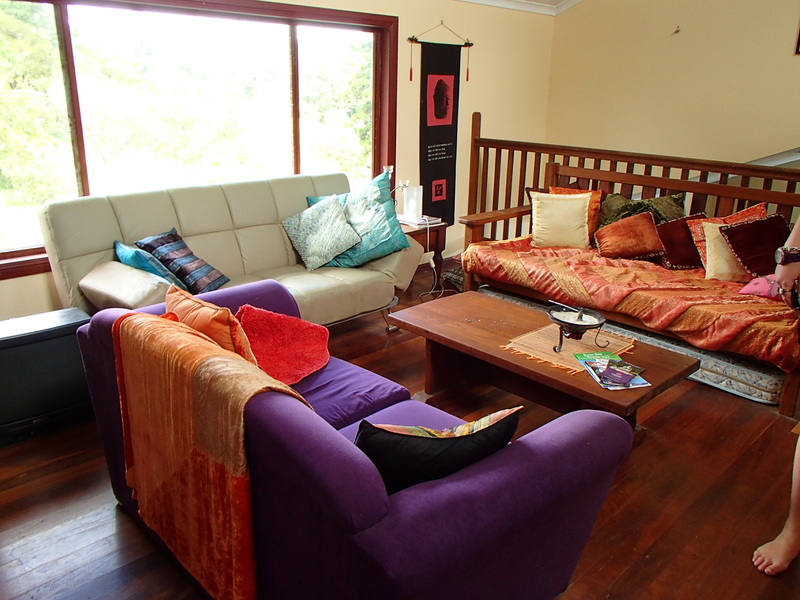 We booked a place off of Airbnb that worked out perfectly. 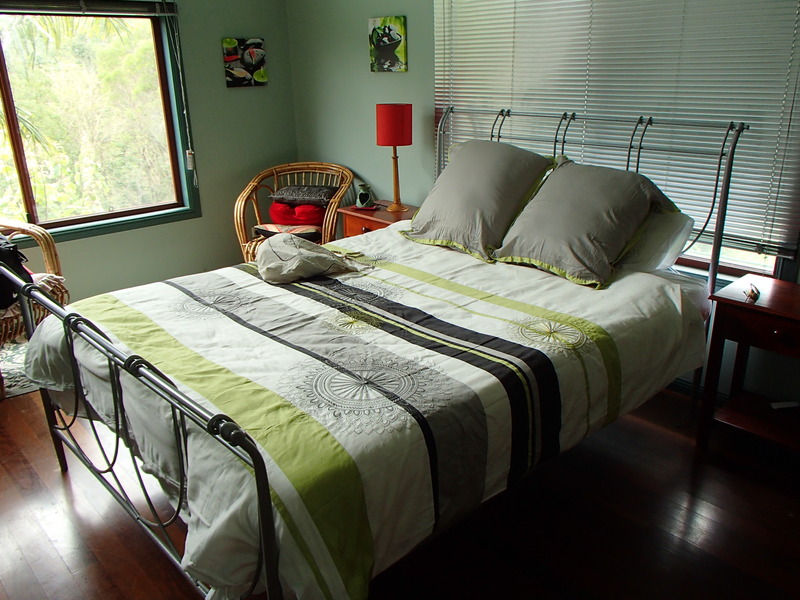 The owner is Elisabeth, a well-traveled French lady who has lived in England and Japan before ending up in Australia. Though the house was 20 minutes away from BB, the views was priceless. 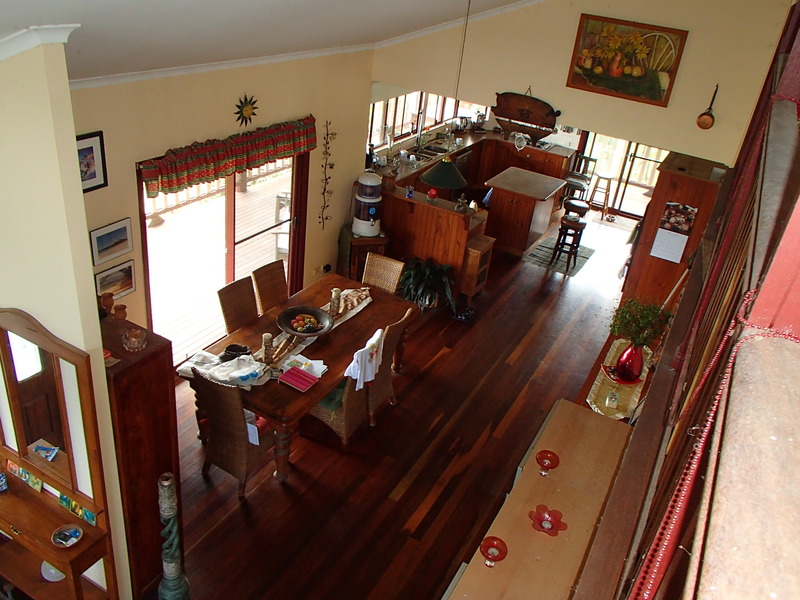 Below are a few shots of the place! 🙂 Next post, I’ll reveal more of why this past weekend was incredible in my next post. Glad you have a wonderful birthday get away! Sounds like an amazing place to visit. Yes! It’d be an awesome place for us to go with the kids. They would love the beach and hiking. 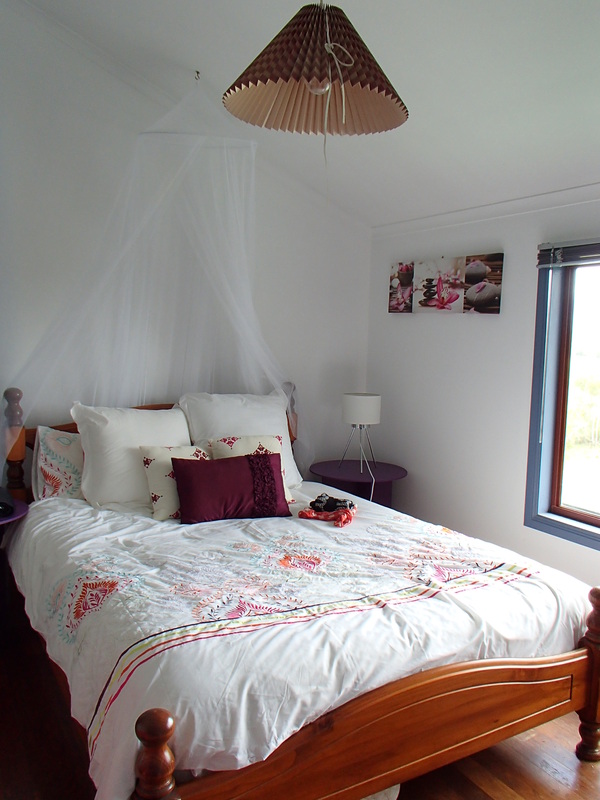 It was so fabulous to go away for the weekend.